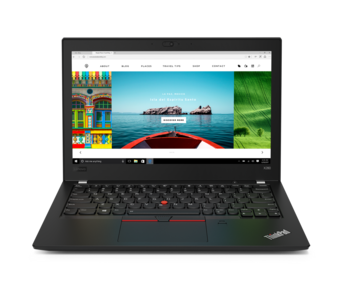 The development of the ThinkPad X series in the last years wasn´t very revolutionary, but the new ThinkPad X280 announced today represents a big jump forward. Additionally, the ThinkPad Yoga series is being integrated into the X series. 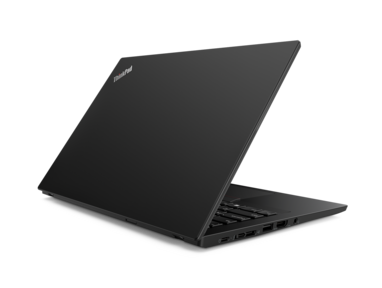 The best-selling business notebooks generally have a 14 inch display, because this size represents a good compromise between mobility and being able to work comfortably. For that reason, ThinkPad manufacturer Lenovo has many different lines of 14 inch ThinkPads. The subnotebook-category gets much less attention. The traditional ThinkPad subnotebook, the 12 inch X series, did not get a real redesign since 2013, one of the reasons why last years X270 only got a middling score in our review. This stagnation ends in 2018: The new X280 is a complete redesign. 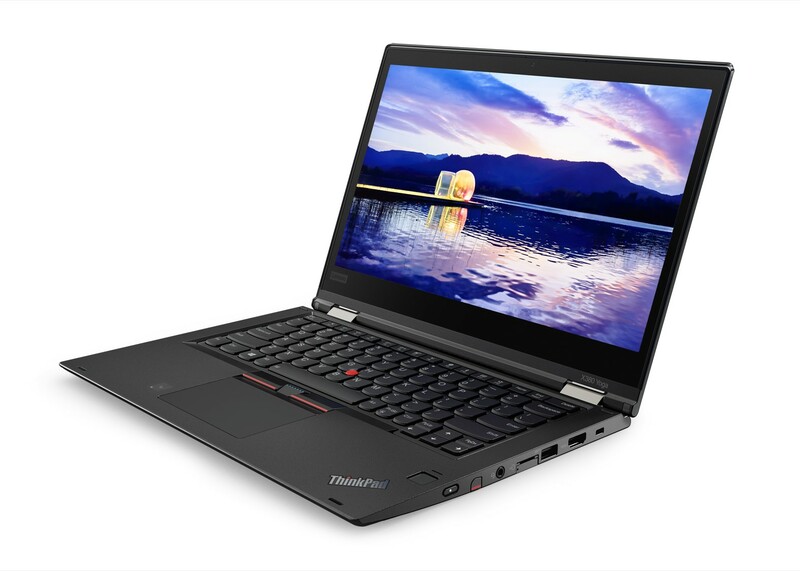 Apart from this updated 12 inch model, Lenovo also adds a new 13 inch ThinkPad to the X series. 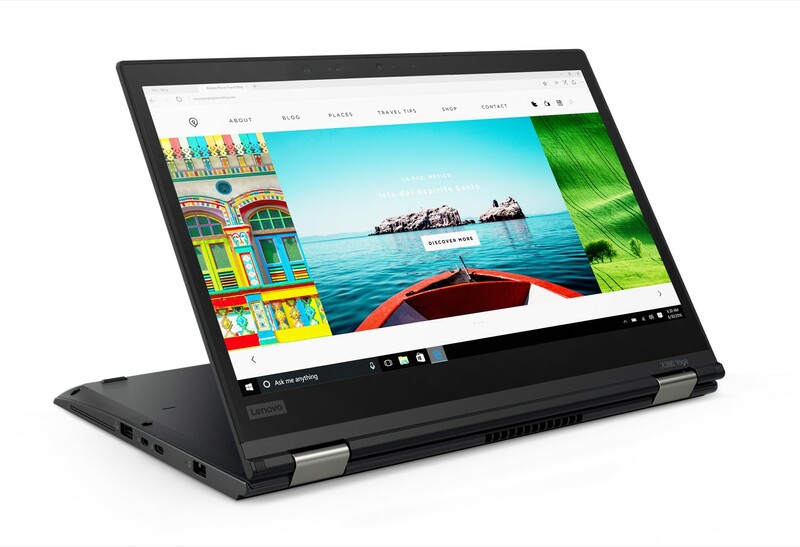 The ThinkPad X380 Yoga is the renamed successor of the ThinkPad Yoga 370. The smallest premium ThinkPad gets a radical treatment and it becomes much thinner. With a thickness of 20.3 mm and a weight of 1,37 kg, the X270 was a bit of a tubby in this age of ultra-thin notebooks. 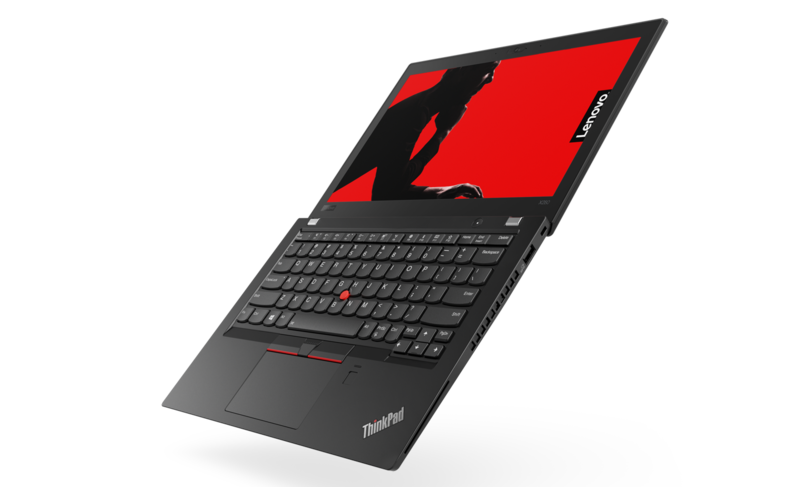 The new X280 starts at 1.16 kg and is just 17.4 to 17.8 mm thick. In general, the newly designed chassis does look much more modern and aggressive than the blocky exterior of its predecessor. The X280 now looks much more similar to the X1 Carbon. Lenovo makes many sacrifices for this reconstruction. Gone is the Powerbridge-feature, where you had one internal and one external, hot-swappable battery. Instead, the X280 just has one 48 Wh internal battery. Lenovo says that this battery will recharge very fast thanks to Rapidcharge, but it is without question a loss of flexibility. Another loss is the full-size Ethernet port. The X280 still provides companies with native Ethernet, but only though the use of a dongle. As the new T series, the X280 switches from the older mechanical bottom-docking-port to the new Thunderbolt-3-based side-docking-port. The X270 only offered USB C without Thunderbolt. Charging is now also handled with USB C, which means that the X280 has two USB C ports instead of one. In another move to embrace trends, Lenovo ditches the SD-card slot for a MicroSD-card slot behind the display. The X270 still had a traditional 2.5" HDD/SSD slot, something most Ultrabooks have dropped years ago. The X280 uses M.2 SSDs instead. In a similar move, Lenovo drops the single RAM slot in favor of up to 16 GB of soldered RAM. Nonetheless, the X280 should be the fasted traditional X series ThinkPad ever, thanks to the newest 15 W Quad-Core CPUs from Intel like the Core i7-8650U. Meanwhile, the display-options stay the same as with last years X270: A 12.5 inch IPS panel with up to Full-HD (1,920 x 1,080) with touch being optional. The new X280 will hit the market in January, starting at 999 US-Dollars. The ThinkPad Yoga series, which once included three different size classes (ThinkPad Yoga 12, Thinkpad Yoga 14, ThinkPad Yoga 15), is history. Instead it seems like Lenovo will just do Yoga-Convertible-variants of the other ThinkPad subseries, such as the ThinkPad L380 Yoga. 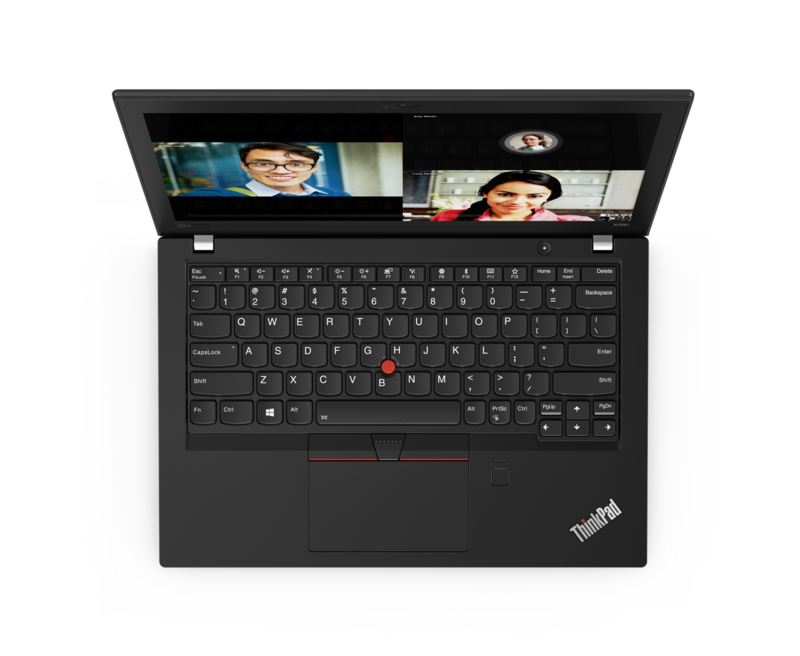 In the same vein, the last stand-alone ThinkPad Yoga, the ThinkPad Yoga 370, is succeeded by the ThinkPad X380 Yoga. 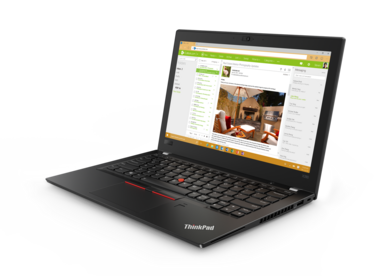 As the ThinkPad X380 Yoga is just a refresh of the Thinkpad Yoga 370, little to nothing changes about the hardware. Of course, Lenovo updates the internals to the newest Quad-Core CPUs of the "Kaby-Lake-Refresh"-generation. 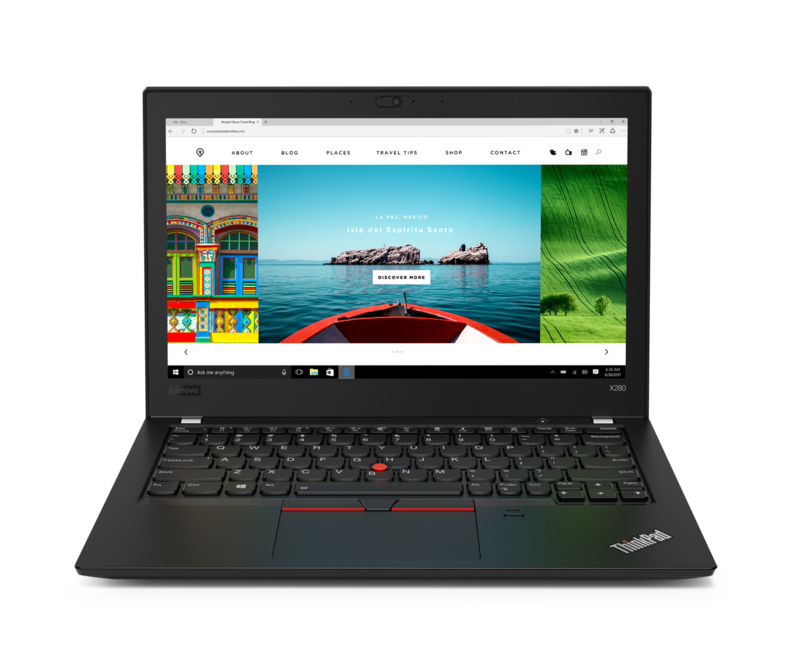 As the other 8th gen ThinkPads announced at the CES, the ThinkPad X380 Yoga will be available in January, with a base-price of 1,459 US-Dollar.